Getting a gym membership may seem like the best way to start working out. You can typically find locations near your home or work. However, once you get to the gym, you are left to figure things out for yourself. Working with a personal trainer offers many benefits that you simply cannot get with just a gym membership. With a gym membership, you have access to a wide variety of equipment. Unfortunately, if you do not know how to properly use this equipment, you are unlikely to get positive results. You may even injure yourself. Besides the selection of equipment, you also need to select the exercises that you will perform, the number of sets, and the number of repetitions. These details are difficult to determine on your own. One option is to join a group fitness class. While these classes include a structured workout routine and provide a social dynamic that makes exercising more fun, they are a one-size-fits-all solution. You are not getting a workout that is tailored to your needs. Working with a personal trainer ensures that you get the best workout based on your personal goals. Trainers listen to what you hope to achieve and assess your current fitness level. They also address any issues that may impact the types of exercises you can perform, such as existing medical issues or past injuries. When you work out alone, you have only yourself to keep you focused on the task at hand. Whether you want to lose weight or build massive biceps, you need to stick to a consistent workout schedule. Gym memberships can help people remain motivated. When you spend money on a membership, you do not want it to be wasted. However, if you are feeling just a little tired, it is easy to cut your workout short or skip it altogether. Personal trainers will hold you accountable and keep you on track. They motivate you throughout your workout to maximise your results and encourage you to keep coming back for more. Personal trainers have flexibility and plan your workouts around your schedule, giving you more reason to remain committed to your workout sessions. The bottom line is that personal trainers do much more than just supervise your workouts. They assist with every aspect of your personal health. The more they know about your past medical issues, current physical condition, and future goals, the better equipped they are to help with your progress. 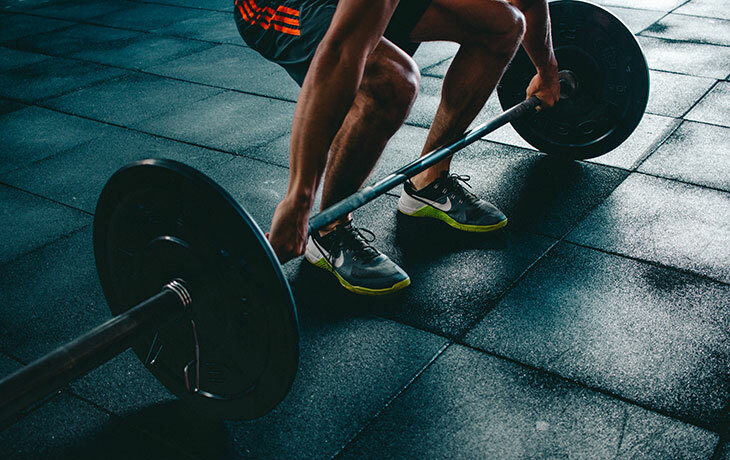 The one-on-one training that you receive from a personal trainer will ensure that you are performing the right exercises and using the right form and technique. If you want to learn more about the role a personal trainer will play in your fitness goals, contact the pros at Be Your Best With PT. Our trainers are ready to create a custom workout designed specifically for your fitness needs. Get a hold of us to begin discussing your goals.